New trailer for Wes Anderson’s The Grand Budapest Hotel! Ok this is a movie i am very excited about. I love Wes Anderson’s style of movies. From Bottle Rocket to Moonrise Kingdom. Everybody should at least watch one Wes Anderson film(if not all of them). 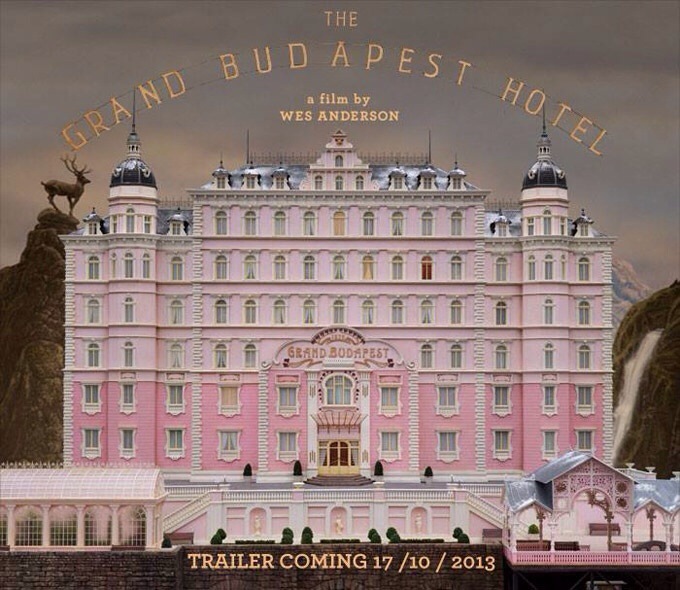 The Grand Budapest Hotel will be released on March 7, 2014.